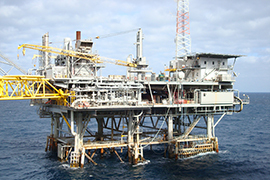 Star has designed production equipment for use on Gulf of Mexico platforms and floating production units. 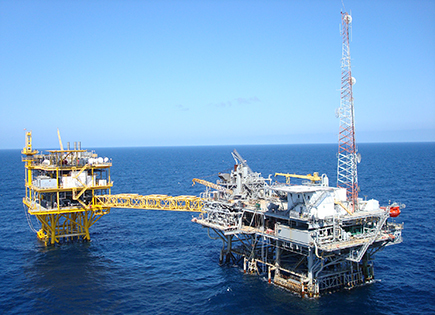 Our unique capabilities and understanding of offshore facilities equipment and the technologies available have equipped us with the know how and skilled resources to solve the most challenging offshore production issues. 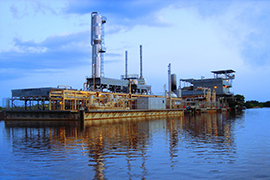 At Star, we provide a multidiscipline and dedicated pipeline group with a staff possessing worldwide expertise in onshore pipelines, pump stations, compressor stations, meter stations, import/export terminals, gathering systems, storage tank farms, and fiber optic systems. Detailed. Specialized. Specific to your needs. 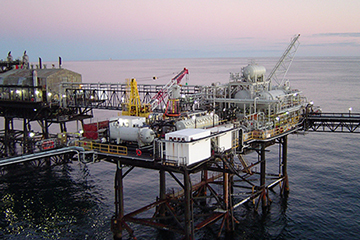 Our structural engineers provide design and installation plans for subsea templates and manifolds, as well as topsides facilities for floating support structures and well as fixed-base structures. In a construction management role it is Star Engineering’s objective to augment the owner's staff with pre-planning, design, engineering, construction and management expertise that can assure the best possible project outcome - no matter what type of project delivery method is used. 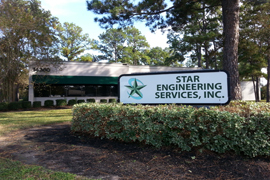 Welcome to Star Engineering Services, Inc.
We are a full service engineering, drafting, and project management company. 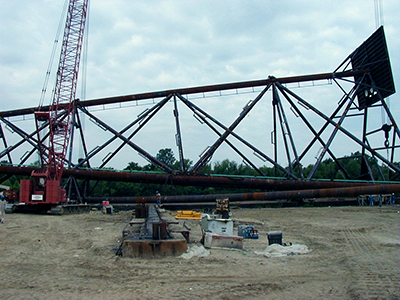 Star Engineering Services, Inc. is a full service engineering, drafting, and project management company for the energy industry specializing in oil and gas. We have the knowledge and experience to service your needs from our conveniently located offices in Louisiana and Texas. Browse through this site and get to know us better. If you are looking for a company with the expertise, proven experience and 24/7 emergency service, your search is over. From concept development to end-of-life, Star Engineering Services, Inc. can fill all your Engineering, Drafting and Project Management requirements. 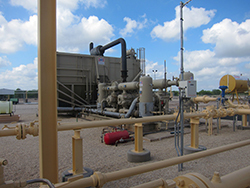 Onshore to offshore, shelf to deepwater, U.S.A. and abroad, Star Engineering Services, Inc. is there. Facility and Structural Engineering Design and Drafting, Management, Procurement & Inspection. Evaluation of options for production of 10,000 - 15,000 BOPD in intermediate water depths. Two to three Subsea Wells at 500' water depth. 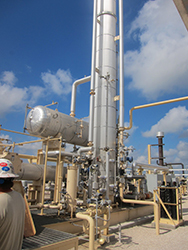 Originally established in 1998 to service the needs of independent operators in the Gulf of Mexico, Star Engineering Services, Inc. is now providing services for the oil and gas industry’s most challenging global hydrocarbon provinces. 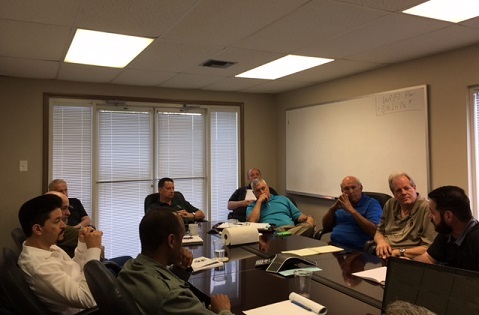 The all star management team at Star Engineering Services, Inc. has the experience, knowledge, and leadership necessary to make your project a complete success, while also providing best in class service. Keep up with the latest projects, happenings, company events, and announcements. 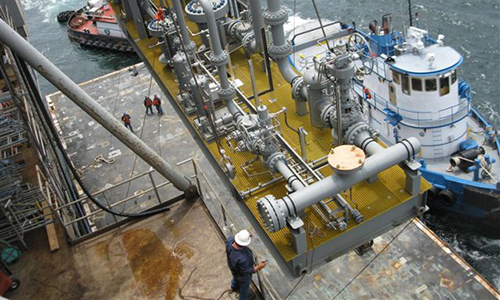 We strive to achieve a dominant market position within the offshore oil and gas industry by providing a “best in class” suite of solution chartered services, which were founded upon the principles of innovation, reliability and high quality. The combination of our skills, knowledge, and practical experience separates us from the competition. We take pride in our people, who are our most valued resource, and we hand pick only those who fully appreciate the challenge, who can visualize and solve problems from many different perspectives, and who are always thinking out of the box and contributing fresh ideas in the process. Star Engineering has a multi-disciplinary team with skills to assist clients in front end, detailed design, and operations phases. This enables us to provide comprehensive teams to meet client requirements. We provide training so that we can complement our project Yako Casino Bonuses leaders with “cross over” personnel that is efficient and practical in the operation and application of selected software. Our company sees construction management as a professional management practice consisting of an array of services applied to construction projects and programs through the planning, design, construction, and post construction phases for the purpose of achieving project objectives, including the management of QA/QC, cost, time and scope.